Yesterday has been held in Sitael Spa Confindustria Bari/BAT General Assembly. 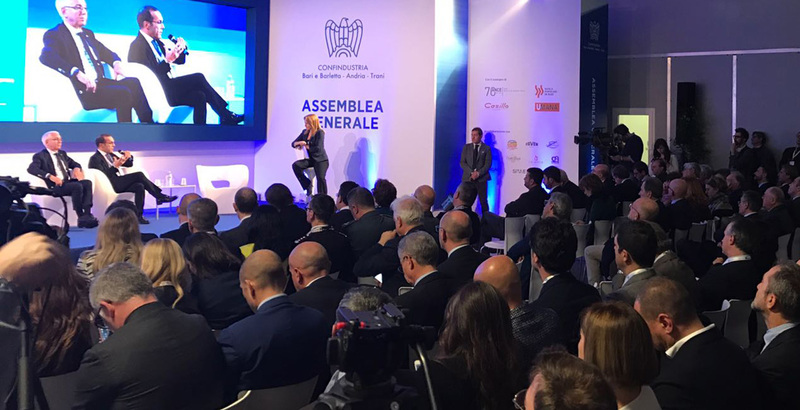 “Oggi, l’industria di domani” the title of the meeting focused on industry 4.0, with the partecipation of the Minister of Economical Developement Carlo Calenda, the President of Confindustria Vincenzo Boccia, the President of Regione Puglia Michele Emiliano, the Major of Bari Antonio De Caro. 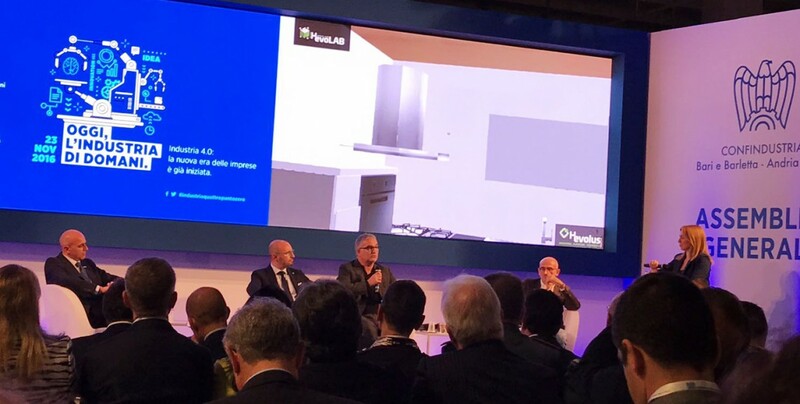 SER&P has partecipated with his projects for HevoLAB, research laboratory of Hevolus group, and with Danilo Caivano, Software Enginering Teacher at University of Bari and Chief Research Officer HevoLAB. 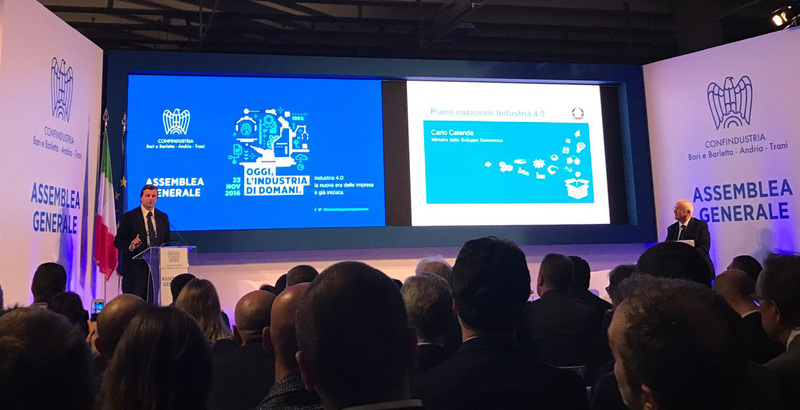 Caivano has presented the HevoLAB integrate approach to industry 4.0 improving the customer experience. Hevolab combines Company Organization, Business Models and Advanced Technology. The organization put together the innovative vision of Antonella Lanotte, AD Hevolus, with the multinational Würth and SER&Practices, University of Bari spin off, to make real ideas and concepts. Business models developed have the purpose to reduce the decisional process that brings to purchase a product, making better the edhonic and emotional experience. As last, the technology, developed by SER&P, based on Virtual and Hybrid Reality. and last generation devices, like Microsoft HoloLens, are able to bring to life the contact with the product, before and directly in the places where it is or it will be used. The approach of HevoLab is all this, it’s to dematerialize to get tangible: it looks a paradox but it’s the reality. SER&P is one partner of HevoLAB for all technological and innovation projects. SER&P has signed a technical-commercial agreement with Crowdville Ltd.
Crowdville is an UK company that intend to improve the quality of services and contents supplied by own customers using common knowledge. Crowdville, with an innovative approach to the Quality Assurance, doesn’t substitute to traditional testing methods, but supports customer marketing offices supplying the user vision, the one of real world. This methodology improves the result of a quality analysis thanks to the evaluations provided by crowders. SER&P will implement the activities to facilitate new crowders joining, by creating an ICT experts community, an OutLab ables to provide a specialistic contribution to the Crowd Test campaigns promoted by Crowdville. Moreover, SER&P will work as centre for Crowdville in Puglia and will organize events and demos on Crowdville. A new partnership, in which SER&P will use his own know-how in Quality of Service to provide an high level contribute to Crowdville activities. HevoLAB trademark by Hevolus presents two SER&P solutions SER&P for an international preview at SICAM of Pordenone, International Exhibition of Components, Semifinished Products and Accessories for the Furniture Industrye Semilavorati per l’Industria del Mobile. The event is scheduled from 18th to 21st of October, where more than 560 companies will present to buyers and designers from all over the world the most important innovations that will characterize the next furnishing exhibition collections. APP realized with the collaboration of the VR3LAB – Politecnico di Bari, for the immersive surfing of environment and components through viewer virtual reality, to imrpove the customer experience in the production and sale furnishing sector. Moreover, it will present WOE, the APP by SER&P that helps carpenters and artisans of personalized furniture in their work. SER&P is the main partner of HevoLAB in all technological and innovation projects. 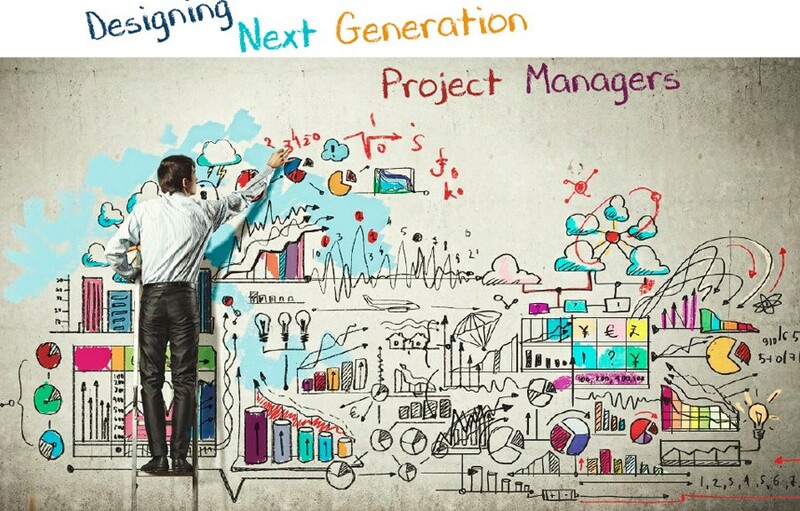 Designing Next Generation Project Managers is a workshop dedicated to project managment methods, principles, processes, promoted by the Computer Science Department of the University of Bari, the Third Italian Chapter of the Project Management Institute (PMI) and the United Nations. The event will be held on 20th and 21st October 2016, in the UN Logistics Base, Brindisi that represents a high level example of project management in different sectors as peace mission and software development. The event which will host speeches and lessons on project management and successful cases of study as a collaboration between PMI-Italian universities, is an important educational and sharing knowledge opportunity, in a strategic field of the global technological scenario. 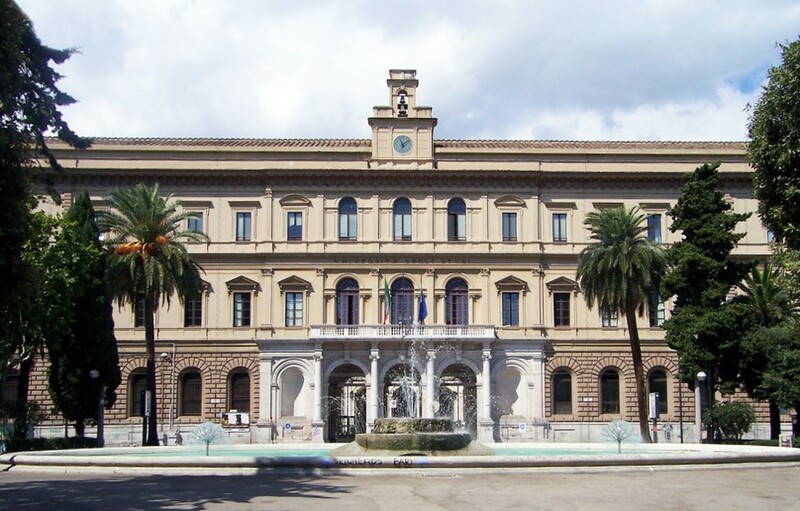 “Research and innovation for sustainable development – University of Bari Spin Off conference”. This is an event promoted by the University of Bari to facilitate a meeting between Spin Off and stakeholders. SER&Practices will be present together with thirteen societies. A description of the characteristics and activities of Spin Off can be found in an e-book compiled by the University. 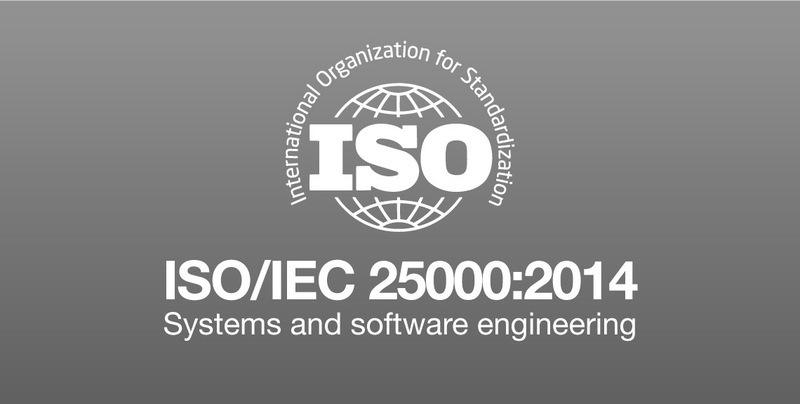 The conference is scheduled for 27th May at 9:30am at Salone Degli Affreschi of Palazzo Ateneo, Piazza Umberto I.
SER & P. is the first Italian company certified ISO25000 for software product quality. The certificate of conformity was released by AENOR (Asociación Española de Normalización y Certificación). 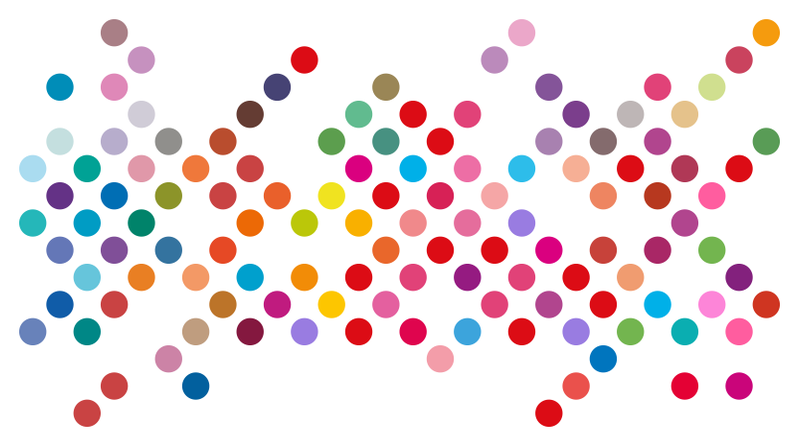 In March 2015 the University of Bari will host a panel discussion on software product quality. 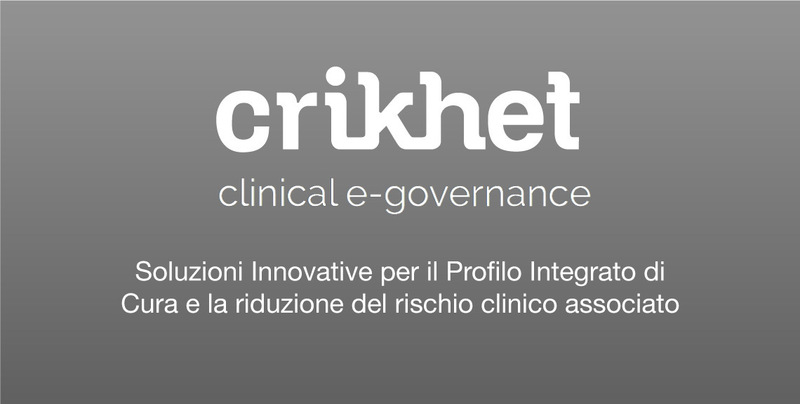 The enterprises belonging to the CRIKHET network are related by a common mission: implement, in the public and private healthcare facilities, a new methodological and integrated technological ICT solutions that are able assure a greater rationalization of health expenditure without reducing the services offered and improving the quality of performances. 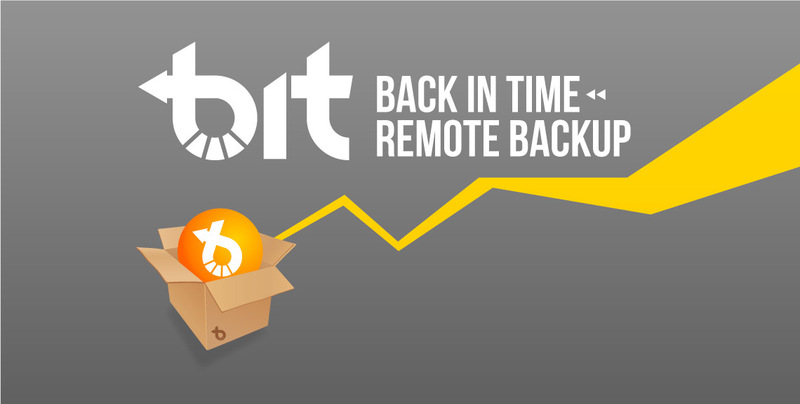 The “CRIKHET” network of companies is connected by the common objective of «abandoning a health care system focused on doctors and “disease” to move towards a system focused on the “patient” and organized around their needs, i.e. shift the focus from the volumes and profitability of the services offered (visits, hospitalizations, procedures and examinations) to the therapeutic results obtained».